Posted by Ocean Park under Hill St.
For sale $1,350,000. 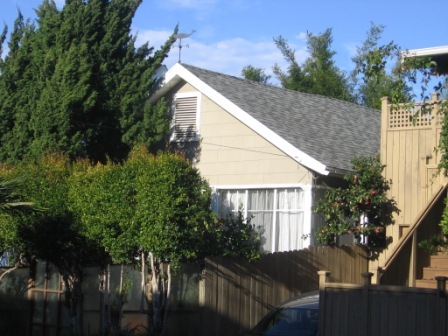 3+2 Craftsman home or use as a duplex – 2+1 home w/1+1 rental unit (current layout). Large lot 50×129 & includes 2 private garages. Front & rear yard areas, with mature landscaping. The basement/foundation area is easily accessible. Currently tenant occupied.